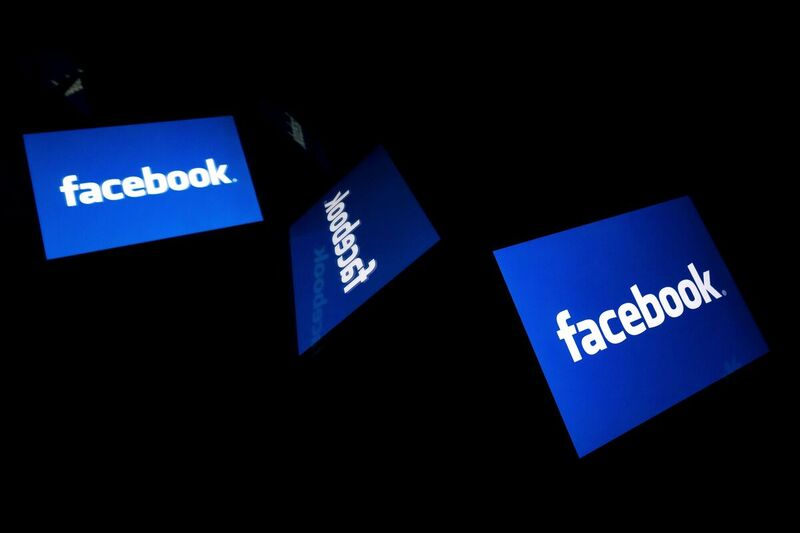 Facebook's Alleged Discriminatory Ad Targeting To Change Facebook had given online advertisers tools to exclude users from viewing their ads on the basis of race, gender and other federally protected characteristics. Now Facebook is changing that. On Tuesday, Sheryl Sandberg, Facebook's chief operating officer, announced on the company's website that the changes "will better protect people on Facebook." The company has also settled five lawsuits brought to it on the subject. "One of our top priorities is protecting people from discrimination on Facebook. Today, we're announcing changes in how we manage housing, employment and credit ads on our platform," Sandberg said. In a federal suit filed last March, the National Fair Housing Alliance and others accused Facebook of providing an option for "advertisers to exclude families with children and women from receiving advertisements, as well as users with interests based on disability and national origin. Then Facebook approves and permits advertisers to publish these ads in a discriminatory manner without consumers ever knowing they have been excluded." On Tuesday, the National Fair Housing Alliance celebrated the announcement in a statement on its website. "Millions of people view Facebook's ads each day," it reads. "Facebook's willingness and commitment to making sweeping changes to its platform, algorithmic systems, and guidance to advertisers and users is a major step forward. The changes Facebook will be making are not only historical but impactful." As part of Tuesday's announcement, Facebook officials say they settled with the National Fair Housing Alliance and other groups for about $5 million. We're building a tool so you can search for and view all current housing ads in the US targeted to different places across the country, regardless of whether the ads are shown to you. This comes years after a 2016 ProPublica report that found that advertisers could also weed out who could see their ads by using filters referred to as "Ethnic Affinities." In a house-hunting advertisement purchased by ProPublica for its investigation, it was able to exclude "anyone with an 'affinity' for African-American, Asian-American or Hispanic people" according to the report. Facebook promised to make changes following that report. But a subsequent investigation by ProPublica in 2017 still found "a significant lapse" in how Facebook monitored advertisers. In announcing its complaint, Anna María Farías, HUD's assistant secretary for fair housing and equal opportunity, said in a statement, "The Fair Housing Act prohibits housing discrimination including those who might limit or deny housing options with a click of a mouse." She added: "When Facebook uses the vast amount of personal data it collects to help advertisers to discriminate, it's the same as slamming the door in someone's face." Days after the HUD complaint, Facebook announced it was updating its ad-targeting tools and "removing over 5,000 targeting options to help prevent misuse."